New York State’s highest court recently agreed to consider whether New York City's effort to limit law firms’ ability to collect debts violates the state's exclusive power to regulate attorney conduct. 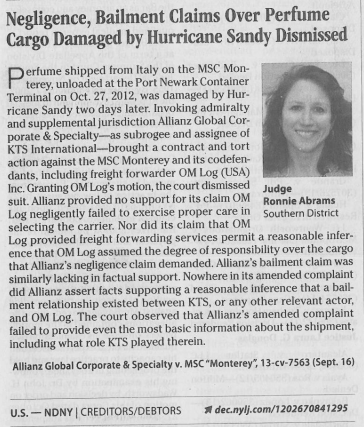 The Court of Appeals will take up two certified questions from the United States Court of Appeals for the Second Circuit, which ruled that the case — in which Eric Berman PC and Lacy Katzen LLP contest the legality of Local Law 15 — raises unresolved and significant issues about the scope of New York State’s exclusive authority to regulate attorney activities. Berman v. City of New York, 2014 WL 5463299 (Oct. 29, 2014). A long journey has finally come to an end for Mary Veronica Santiago-Monteverde (“Debtor”), an elderly widow, who has resided in a Manhattan rent-stabilized apartment for more than 40 years. 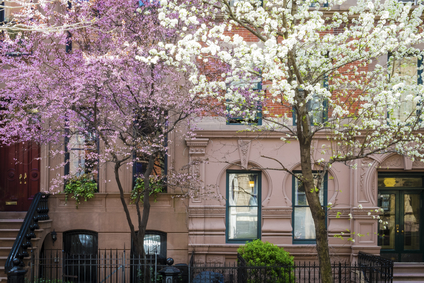 We have reported previously on Debtor’s opposition to her chapter 7 trustee’s efforts to sell her rent-stabilized lease to her landlord as a so-called asset of the bankruptcy estate. 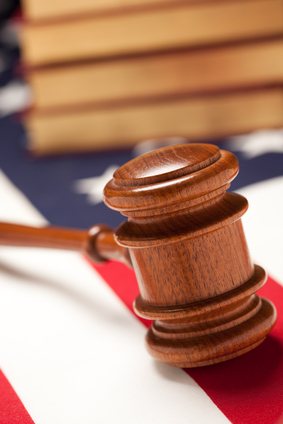 We have previously reported on an Eleventh Circuit case entitled Bank of America, N.A. v. David Lamar Sinkfield (No. 13-700), in which the Supreme Court denied Bank of America’s petition for certiorari regarding whether section 506(d) of the Bankruptcy Code allows a debtor to remove or strip-off a wholly unsecured—or “underwater”—mortgage lien in chapter 7 bankruptcy. See the original article here. 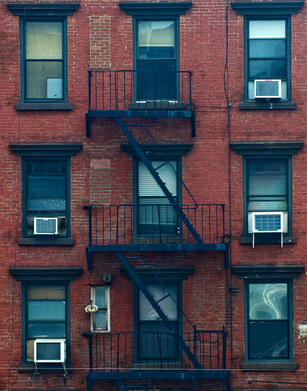 We have reported several times in connection with the chapter 7 case of Mary Veronica Santiago-Monteverde (“Debtor”), an elderly widow, who has resided in a rent-stabilized apartment in New York City since the 1970s. To see the prior articles click here. 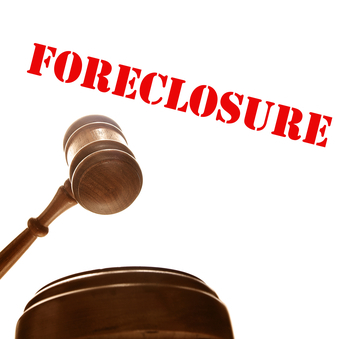 The New York Supreme Court Appellate Division for the Second Department recently clarified that New York’s CPLR§ 3408, which requires parties in a residential foreclosure action to participate in a settlement conference, was not applicable where the mortgage collateralized a personal guaranty of a commercial loan to a corporation. Independence Bank v. Valentine, 113 A.D. 3d 62 (2d. Dept 2013). 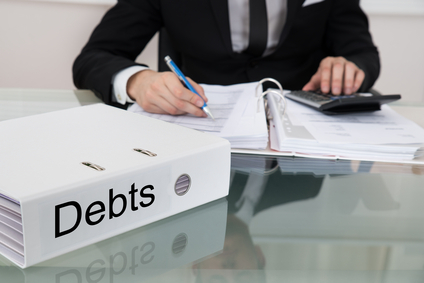 On September 17, 2014, the New York state court administrators announced stricter rules for creditors seeking judgments against consumers in debt collection lawsuits. Applicable only to debt incurred in connection with consumer credit transactions, the new rules are specifically intended to prohibit creditors from collecting a debt: (i) that a consumer has already paid off, (ii) that was not incurred by that particular consumer; and (iii) where the six-year statute of limitations has expired. In its recent decision, Hart v. Southern Heritage Bank, 2014 WL 1663029 (6th Cir. April 28, 2014), the Sixth Circuit Court of Appeals determined that the United States Supreme Court’s seminal holding in Stern v. Marshall, 131 S. Ct. 2594 (2011) does not preclude a bankruptcy court from issuing final judgments in non-dischargeability challenges under section 523(a)(2)(B) of the Bankruptcy Code. 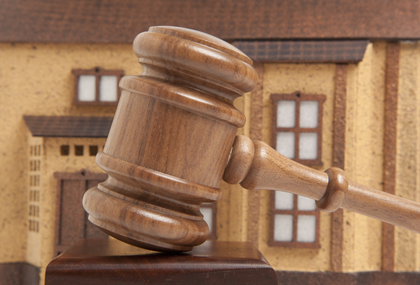 New York’s Office of Court Administration recently announced relief for lenders and homeowners frustrated by high case volume delays affecting mandatory foreclosure settlement conferences in certain courts. 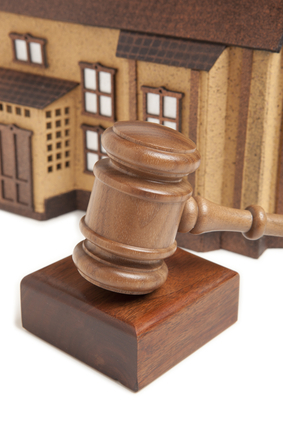 Litigants will soon enjoy immediate and direct access to judges at these conferences in Kings, Queens, Nassau and Suffolk counties, the four counties with the highest foreclosure case volumes in the state. 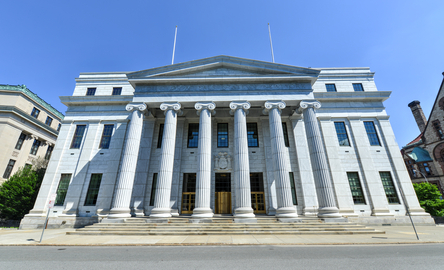 Responding to what he termed a “continuing stream of complaints,” New York’s Chief Judge Jonathan Lippman on May 1 announced that New York courts are proposing new rules to crack down on the filing of so-called “zombie debts,” insufficiently documented claims for default judgments against consumer debtors. Judge Lippman wants creditors seeking to collect the debts—some of which may have been sold and resold by third-party credit buyers—to prove the obligations are actually outstanding and owed by those named in collection actions before New York courts will enforce them on behalf of creditors. 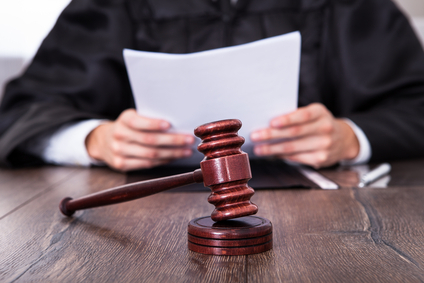 Less than three months ago, we reported on a case in which the Supreme Court heard oral argument concerning whether or not inherited IRA accounts constitute retirement funds. See previous article (Supreme Court to Decide Dispute Regarding Inherited IRAs in Bankruptcy) here. On June 12, 2014, in a unanimous decision, the Supreme Court, in Clark v. Rameker, 13-299, ruled that inherited IRAs are not retirement funds within the meaning of the Bankruptcy Code. The United States Supreme Court recently denied a creditor’s petition for certiorari in an Eleventh Circuit case entitled Bank of America, N.A. v. David Lamar Sinkfield (No. 13-700). The issue concerns whether section 506(d) of the Bankruptcy Code allows a debtor to remove or strip-off a wholly unsecured—or “underwater”—mortgage lien in chapter 7 bankruptcy. 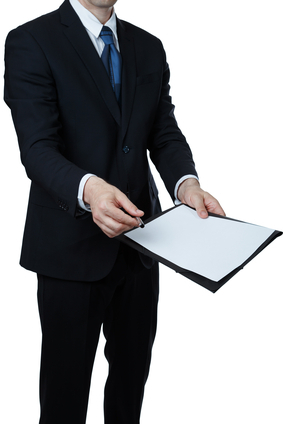 Most businesses across New York and New Jersey are owned and managed by a small number of shareholders or members. These closely held companies very often fail to employ even minimal corporate governance formalities like those found in their publicly traded counterparts. Last October we reported on the travails of Mary Veronica Santiago (“Debtor”), a 79-year-old widow embroiled in a dispute with her chapter 7 bankruptcy trustee John Pereira. 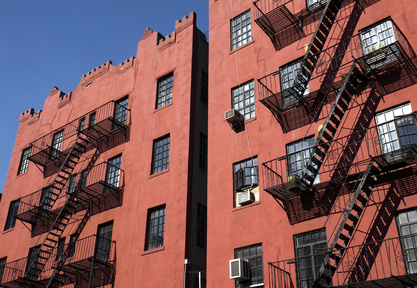 The issue is whether the “value” in her New York City rent-stabilized lease can be considered an exempt asset protected from sale in a bankruptcy case. 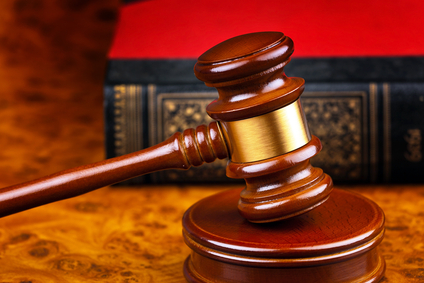 At stake is the Debtor’s ability to continue to reside in her apartment free of creditor claims. Given the many thousand rent protected tenants, this is where public policy and federal bankruptcy law intersect. 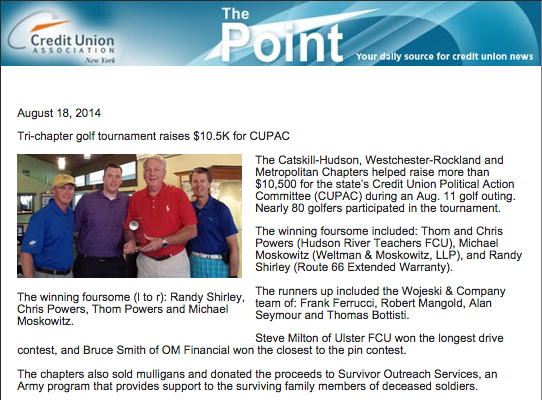 To see the prior article click here. On March 24, 2014, the United States Supreme Court heard oral arguments in the matter of Clark v. Rameker (In re Clark). The court appeared to be divided over reconciling the plain language of the Bankruptcy Code with what could be considered a windfall for the debtor. Clark involves the dispute over whether creditors can reach a debtor’s non-spousal inherited individual retirement account (“IRA”) in bankruptcy. The Bankruptcy Code allows debtors to claim certain property as exempt by utilizing exemptions under state law or those specifically provided in the Bankruptcy Code. Sections 522(b)(3)(C) and (d)(12) allow debtors to exempt retirement funds, even where the state has opted out of the federal exemptions. In a major change, the Consumer Financial Protection Bureau (“CFPB”) will soon require financial mortgage lenders to offer borrowers a greater disclosure at loan closings. The new disclosures replace existing Truth-In-Lending Statements, HUD-1 Settlement Statements and Good Faith Estimate disclosures. In 2005, after 12 years of Congressional wrangling, Congress passed the Bankruptcy Abuse Prevention and Consumer Protection Act (“BAPCPA”). The U.S. Court of Appeals for the Second Circuit recently held that creditors may be liable under the false name exception to the Fair Debt Collection Practices Act (“FDCPA”) if they falsely represent to debtors they retained a third-party collection agent, when in fact the agent made no “bona fide” effort to collect.